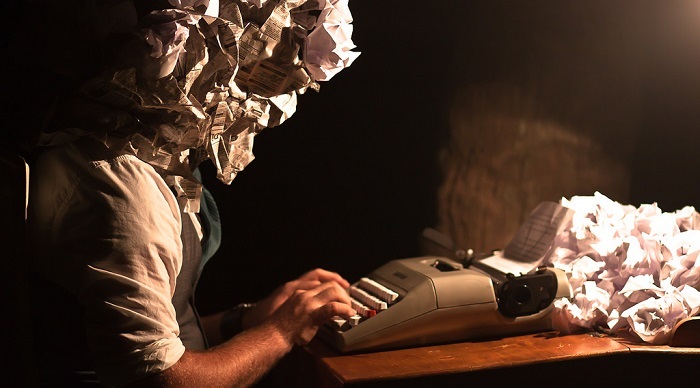 Ask any writer to describe their biggest and most recurring frustration and without hesitation the response you’ll receive will consist of two words and two words only: writer’s block. While it’s been argued that writer’s block is a concept of the imagination and exists simply as a go-to excuse for artists to defer from their craft, famous writers, both past and present, acknowledge that it is indeed very real. The wonderful thing about writing is that there is always a blank page waiting. Though it may sound a little strange, believe it or not this tool can be rather effective. Each person’s writing style is unique, meaning the methods they employ when approaching writing will in turn be as equally unique. Unfortunately, what may work for me may not work for you! It’s all about personalising your strategies. Use this shortlist as a guide, but also spend some time trialling your own theories. “Writing about a writer’s block is better than not writing at all.” — Charles Bukowski. Getting up and moving around is always a good idea. If you usually write at your desk, try going outdoors and searching for inspiration there. If you use your computer to write, go old-school and switch to pen and paper at a place that makes you feel centred. French impressionist Claude Monet painted his most recognisable works from the comfort of his own garden in Giverny, France. Find your garden, immerse yourself in it and reawaken your imagination. It’s certainly not everyone’s cup of tea, but studies have proven there’s a link between classical music and the brain, with the calming nature of music by artists such as Mozart, Debussy and Beethoven helping to relieve anxiety and stress. A bunch of classical-infused playlists exist on Spotify, so accessing what is most likely foreign music to you is quite easy – just search for classical music and studying and a whole heap of playlists will pop up. If you’re struggling to think of a new story, think back and reflect on some of your old ideas that you may have put to the side at the time. 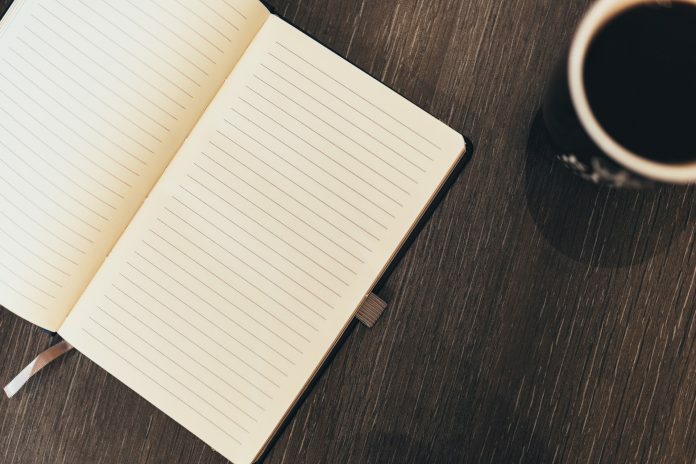 Often we start something and never get around to finishing it – writer’s block is a great excuse to pick up from where you left off. Do some brainstorming, jot down new angles, list some primary and secondary sources and go from there. Follow-up stories are an awesome way to draw on your pre-existing knowledge. Go through your portfolio and find stories that could benefit from a follow-up piece. This may include a crime story, a profile feature or even a hard news article – the ‘where are they now?’ concept can be applied to a wide range of stories. While I don’t recommend that you start nit-picking at the flaws in your writing, it can be helpful to turn to other creatives for some inspiration. Look through your local newspaper, listen to a community radio station or read a book. Learning new words and expanding your vocabulary can be surprisingly fun and motivating. I learnt a little trick from one of my high school English teachers – circle any unfamiliar words in the book you’re reading and keep a list of them on the back page for reference. Let’s be Sirius, if even J.K. Rowling, one of the most popular and well-known authors of our time endures creative hindrances, you’ll make it out alive. Think I’ve missed something? Leave a comment and share your tricks of the trade!